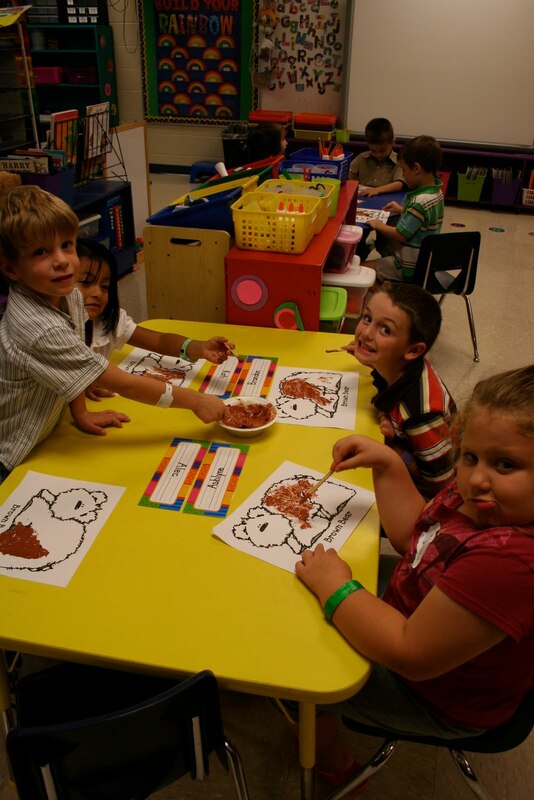 Mrs. Lee's Kindergarten: Brown Day! Today was brown day! 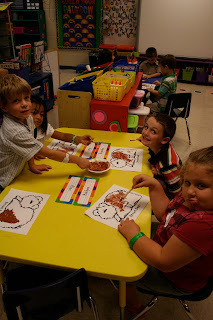 We painted with shaving cream, glue, and brown paint. 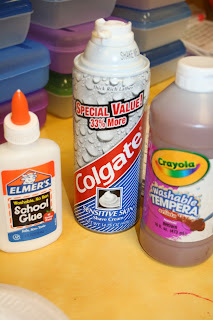 When it dries, it will be puffy paint. The kids had so much fun painting with popsicle sticks. Below is our brown song that we are learning and put in our poetry journals. There is a color we all know, Can you guess what it is? and that's how you spell brown. We love brown, don't you? Yes! Amberly says... "You are the best teacher ever! She lets me paint." adrian told us he had great day yesterday, its too cute i am glad yall had so much fun painting he loved it! !